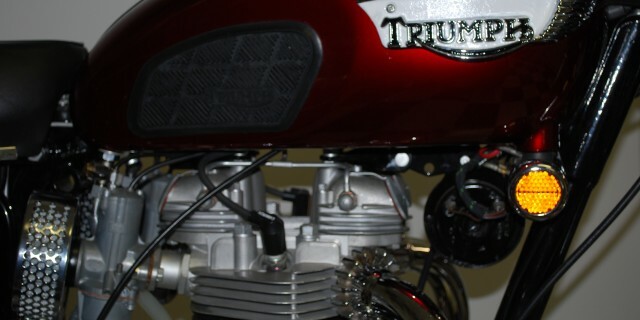 Full ground up restoration on a one owner California bike by “The Triumph guy” Rod Wheeler. All sheet metal, tank and fenders OEM. Many NOS parts used on the bike. Motor totally rebuilt with all new bearings, valves, pistons. Painted by T. Markus custom painting. 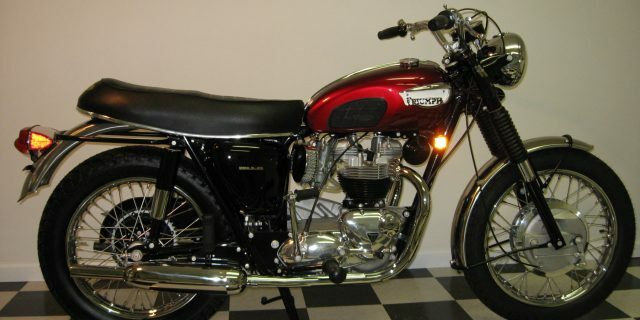 Started twice – ridden 3 miles since restoration. Runs perfect. Stored in climate controlled area. Used for show only. 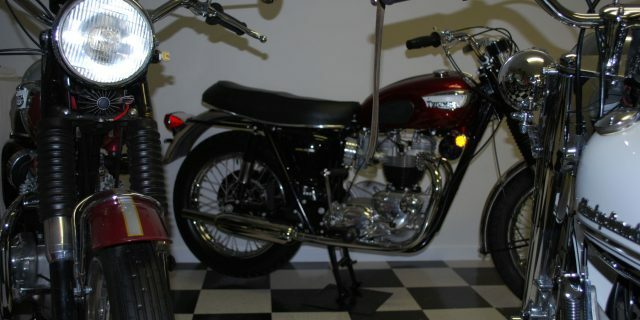 Won best Bonneville at the 24th Annual “British in the Blue Ridge motorcycle Rally” which celebrated the 50 the Anniversary of the Bonneville.